Congratulations to Lurie College Department of Counselor Education faculty member Murry Schekman, who was recently recognized by San Jose State University for teaching for 15 years at SJSU – watch this video to learn more about Murry! Visit the Lurie College LinkTree at to receive more news about academic and student life! “Clear Progress” by Scott Holmes provided royalty free by http://freemusicarchive.org. Video and audio recorded and edited by Brian Cheung Dooley. 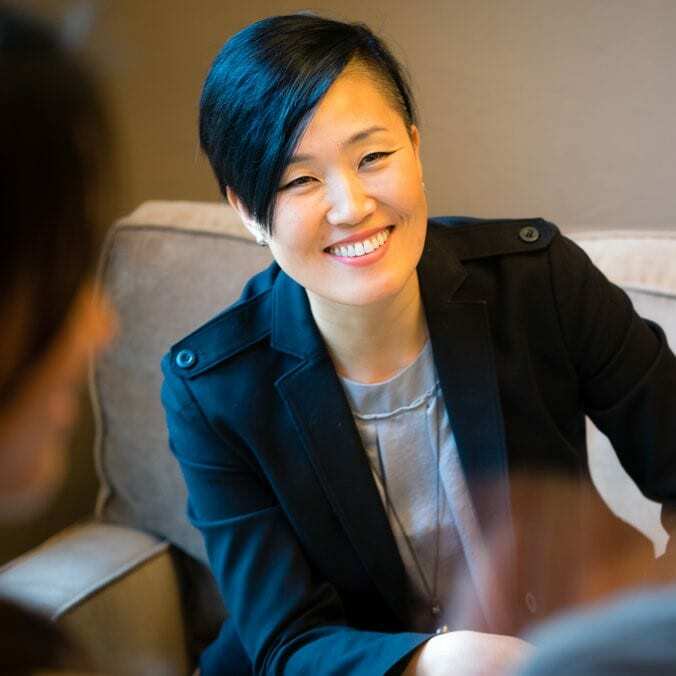 Lurie College is excited to welcome it’s newest Associate Professor in the Department of Counselor Education, Kyoung-Mi Choi, to the community! On behalf of the EDCO Faculty Search Committee, I am very pleased to announce that Dr. Kyoung-Mi Choi has been selected as our newest faculty colleague. She will be joining us as a tenured, Associate Professor this August at the beginning of the 2019-20 Academic Year. Dr. Choi completed her Ph.D. in Counselor Education and Supervision at Syracuse University in New York. She is currently a tenured, Associate Professor in the Department of Counselor Education & Rehabilitation at Cal State-Fresno. 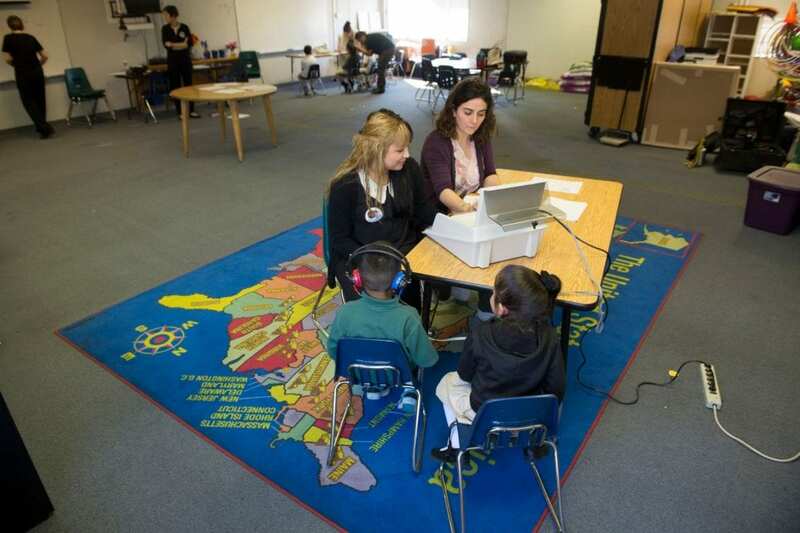 She previously held an Assistant Professorship in the Department of Counseling, Special Education, and School Psychology at Youngstown State University in Ohio. Dr. Choi’s additional credentials include national and state-level Licensed Professional Clinical Counseling (LPCC), and an elementary school teaching certificate in Korea. Her research interests include experiential approaches in global education, multicultural learning and teaching, third culture kids’ psychosocial development, social adjustment and academic success of international students, culturally sensitive approaches to counseling with LGBTQ international students, and integration of technology in Counselor Education. Please join me in welcoming Dr. Choi to our Department and community. Comments Off on Welcome New Lurie College Faculty Member Kyoung-Mi Choi! 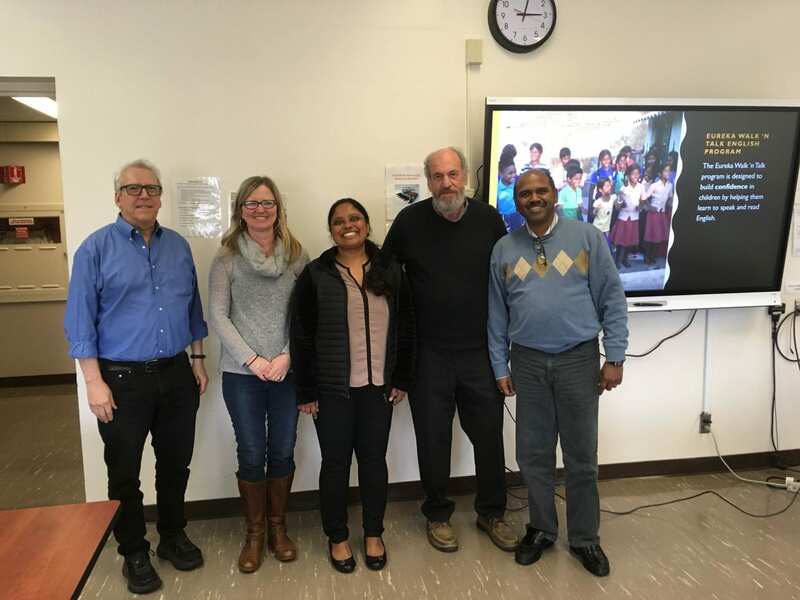 Cohort 3 student Radha Aravamudhan (center) is all smiles after defending her dissertation, “Bridging the English Language Divide and Building Self-Confidence in Dalit Communities: An Exploratory Study in Tamil Nadu, India.” She is pictured here with Ed.D. Director Arnold Danzig and her dissertation committee members, Dr. Amy Leisenring, Dr. Robert Gliner, and Dr. Srinivas Naga Chadaram.